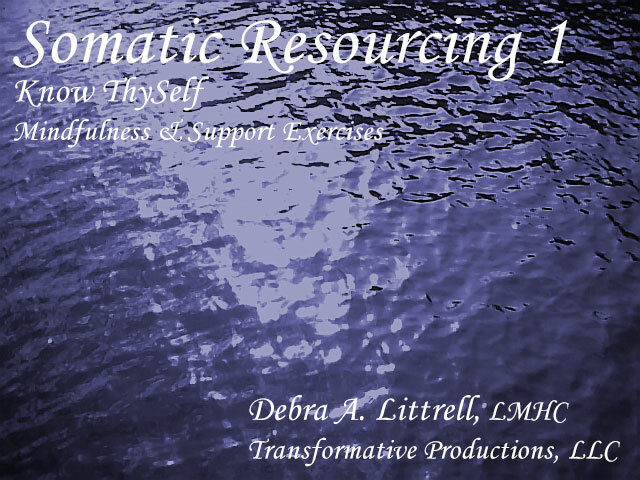 What is Somatic & Energetic Resourcing™? 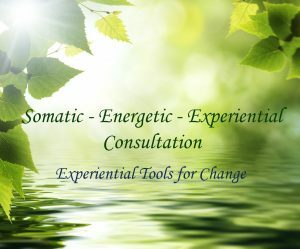 Somatic & Energetic Resourcing™ consultation provides experiential activities for assessing a client’s capacities, and internal resources. These same activities, when repeated, build the missing resources. These activities are developmentally based. Without these basic resources any form of psychotherapy can be cumbersome and other than effective. Our core sense of self is developed in our formative years, along with a sense of safety, security, and having a right to exist. 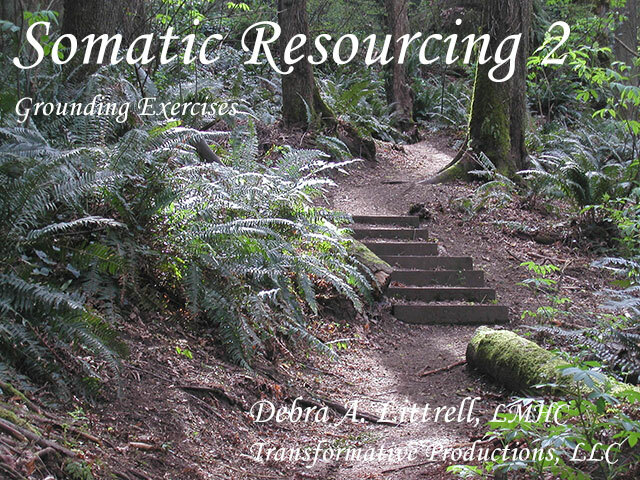 For more information on Somatic & Energetic Resourcing™ Training click here. 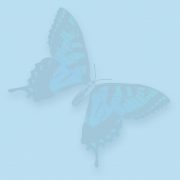 You can use these tools to assess what developmental resources your clients have and what needs to be build or rebuild. The somatic activities build core capacities such as grounding, centering and boundaries. They also test out and build relationship. We are suppose to develop these capacities as we grow up. There are many modern conveniences and ways of life, or developmental trauma, that prevent these resources from developing. In some cases we have developed them but some trauma has breached the capacities and they need to be re-established. The Self Awareness tools go beyond the current mindfulness fad. These tools are designed for clients to be Self aware so they can make choices in life that work for them instead of against them. There is a certain segment of the population who are energetically aware and have never been mentored on how to use their awareness capacities. They are often called “too sensitive”. Sometimes they receive mental health diagnosis because the practitioner is not aware or trained in how to help them. The energetic resourcing activities give these clients new tools. The activities offered in consultation are experiential. Why? Because people are really good at creating managing mechanisms for difficult and overwhelming experiences. These managing mechanisms are often left brained, egoic based. They break down over time because they are not authentic to the client. When you ask questions they will tell you what they “think” they know. When you do experiential activities you are able to see what capacities they actually have. Both you and the client learn together. This allows you to tailor your treatment plan according to what they need. Somatic & Energetic Resourcing™ consultation provides you the opportunity to present cases and learn a variety of activities that can address your clients’ needs. I will ask you to practice them as well so your client can have a “felt sense” experience of the resource. If you are missing the resource they will not be able to entrain from your capacity. Then the activity becomes a mental construct instead of a “felt sense” experience. This kind of consultation is typically done individually but can be done in groups of two, if you have a colleague you would like to share the time with you. Click on the button below to go to my scheduling page.